Owing the popularity of nautical tourism along the Italian Riviera, as well as Genoa's history as a city for the ship and yacht building industry, the Genoa International Boat Show is considered one of the world's premier boat shows. 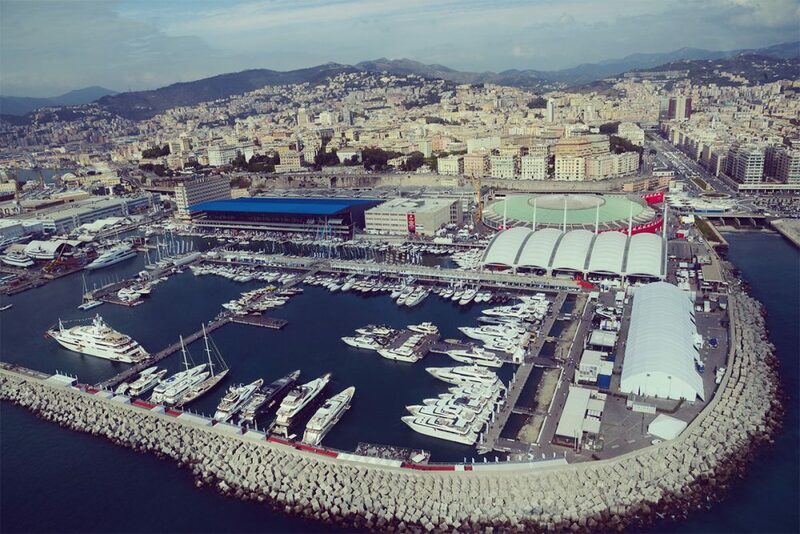 More than 1,000 boats are on show, from the four traditional areas: sailing, outboard engines and inflatable boats, powerboats and motor yachts. The latest products of the national and international nautical industry will be displayed along a refurbished itinerary with new docks and dedicated areas. Visitors will experience the passion for the sea and water sports testing the boats and participating in many special activities. Our lifestyle team is on hand to provide a bespoke hospitality experience for our members at the Genoa Boat Show in Genoa. Our offering is catered to your heart's desire and we cover all aspects of your experience, from accommodation and transportation arrangements, to entertainment and local guides in Genoa.